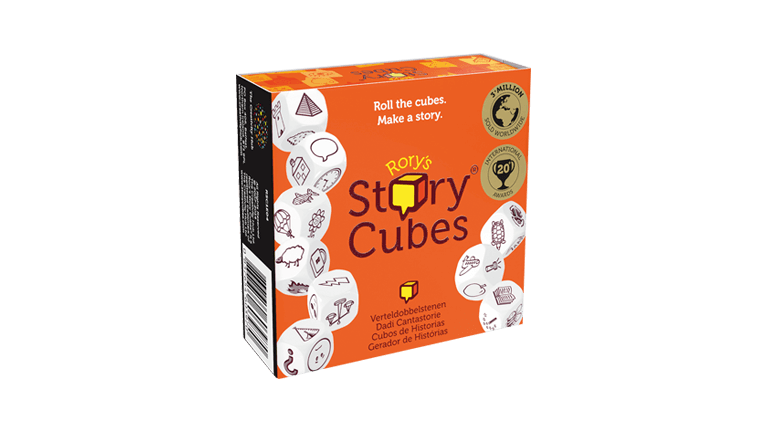 Our Fun Fast range includes family friendly and portable games such as Dobble, Set, Rory’s Story Cubes and the Cortex games. 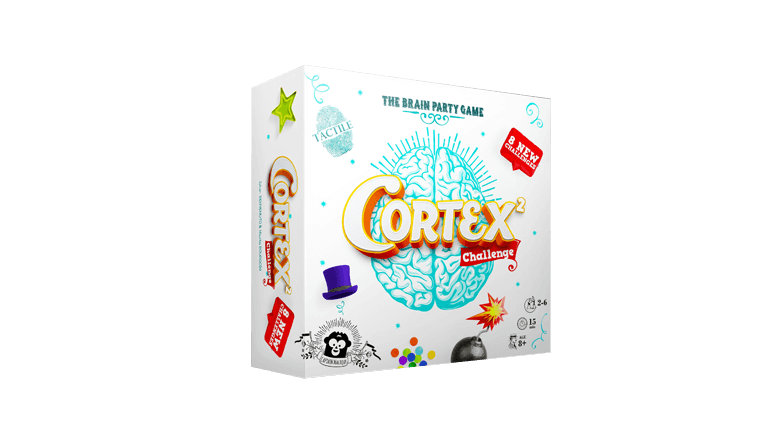 Cortex2 Challenge Classic for 2-6 players, 15 min. Playing time. Ages 8 and up. 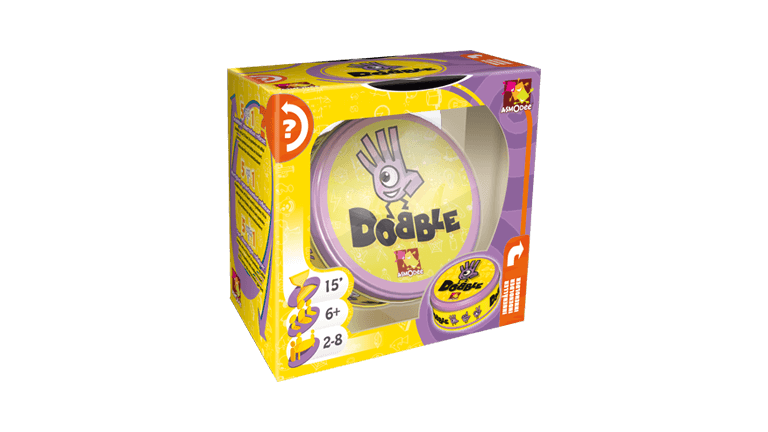 Cortex2 Challenge Kids for 2-6 players, 15 min. Playing time. Ages 6 and up.